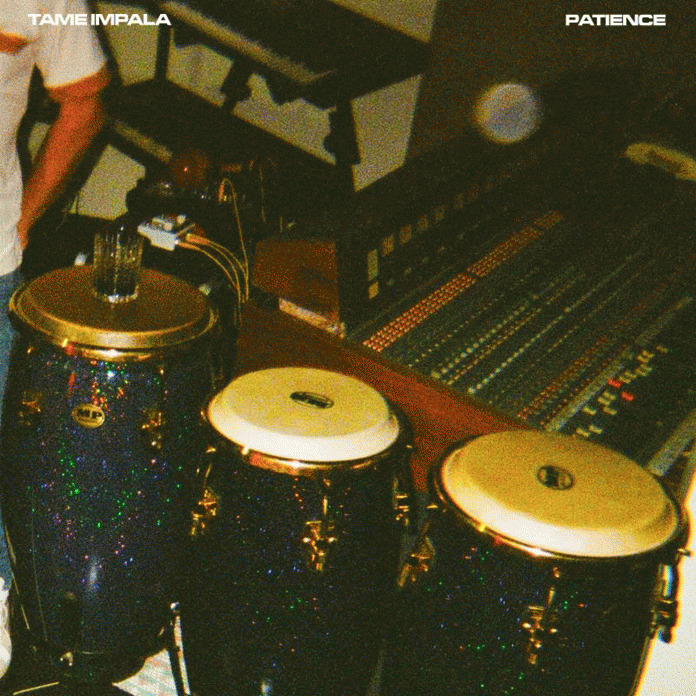 Tame Impala (aka Kevin Parker) has finally released a new song, "Patience." It's been four years since his last album, his excellent third album, Currents (which was #2 on Under the Radar's Top 100 Albums of 2015 list). But our patience has been rewarded with this new track, which certainly sounds like Tame Impala (Parker hasn't gone off in any new weird direction, at least not yet). It's got a bit of a piano-fueled disco beat to it and Parker's signature smooth vocals. The single is out now via Interscope, but there's no definitive word yet on a new album. Listen to it below, followed by Tame Impala's upcoming tour dates. A press release describes "Patience" like so: "The track is a lyrical meditation on life's cycles and phases that ascends to an overwhelmingly blissed out zenith, as our protagonist makes peace with the transience of time. Its a potent hint at the infinite possibilities for future Tame Impala." 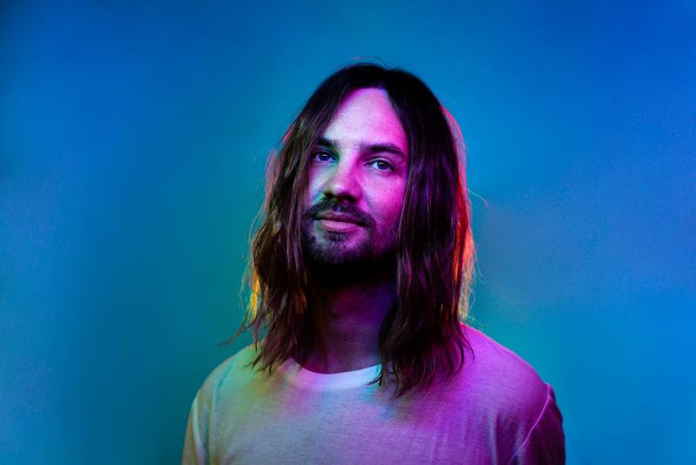 Tame Impala will be performing on Saturday Night Live on March 30, with Sandra Oh hosting, and will also be playing Coachella and various other festivals this year. Read our 2015 cover story article on Tame Impala's Currents and our bonus digital interview with Parker.